SpareBank 1 Markets AS is a Norwegian investment bank within the SpareBank 1 alliance, the second largest group of banks in Norway with combined assets of over NOK 880 billion. We provide first-class research, financial advice, capital raising and stockbroking services, debt and fixed income products. Through our collaboration with the SpareBank 1 alliance, we can offer a complete national capital structure service. 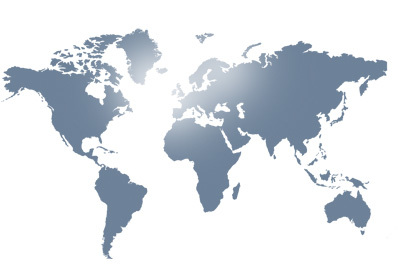 Thanks to around 130 competent employees in our offices in Oslo, Trondheim and New York, we cover all customer segments, from retail clients and small and medium-sized businesses to large listed companies and institutional investors. SpareBank 1 Markets is owned by SpareBank 1 SMN (67%), SpareBank 1 Nord-Norge (12%), Sparebanken Østlandet (6%), SpareBank 1 SR-Bank (5.5%) and others (9.5%).